Our Newcomers' Event will be happening at 7TNine. 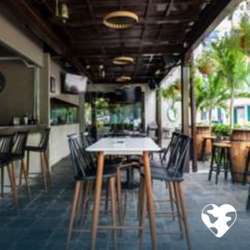 The venue is located behind Sheraton Imperial, off jalan Sultan Ismail, in the ROW area. For those who want to take public transportation, 7TNine is just a short 3-5 minutes walk from the Medan Tuanku Monorail station.